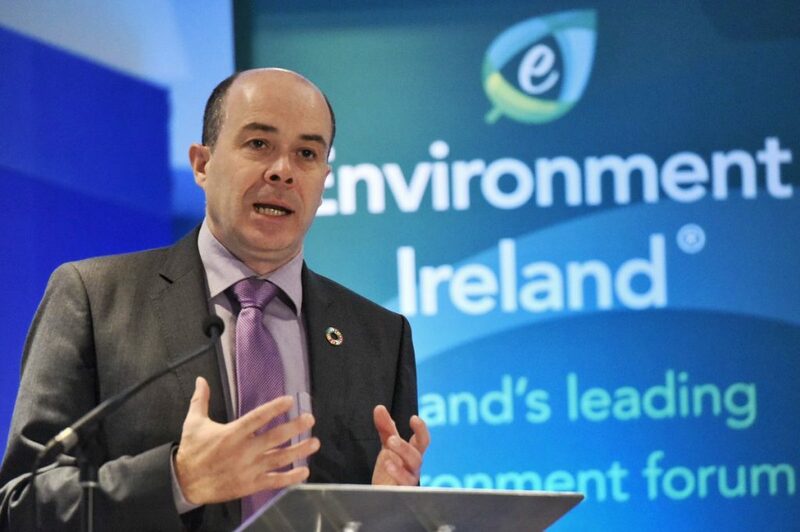 The Irish government did not support a push for increasing the EU’s climate target to limit global temperature rise at an EU climate policy meeting yesterday. The meeting attended by the bloc’s Environment Ministers was organised to work on adopting a uniform climate policy ahead of the upcoming COP24 summit in Poland. A total of 15 countries including the United Kingdom, Germany, France and Sweden called for an increase of the EU’s 2030 climate target at the meeting. However, more than ten countries, including Ireland, showed a lack of appetite for increasing the EU’s climate target. The report finds that the Paris Agreement commitments fall far short of what is needed and that Europe needs a radical policy shift to cut emissions in half by 2030 and to reach zero by 2050. A leaked draft of the EU’s proposed long-term climate strategy showed that the bloc’s targets do not line up with the urgency of action needed to limit temperature rise to 1.5°C. The long-term targets considered in the draft point include plans for 80 per cent emission reductions by 2050, reaching net zero emissions by 2070 and reaching net zero emissions by 2050. 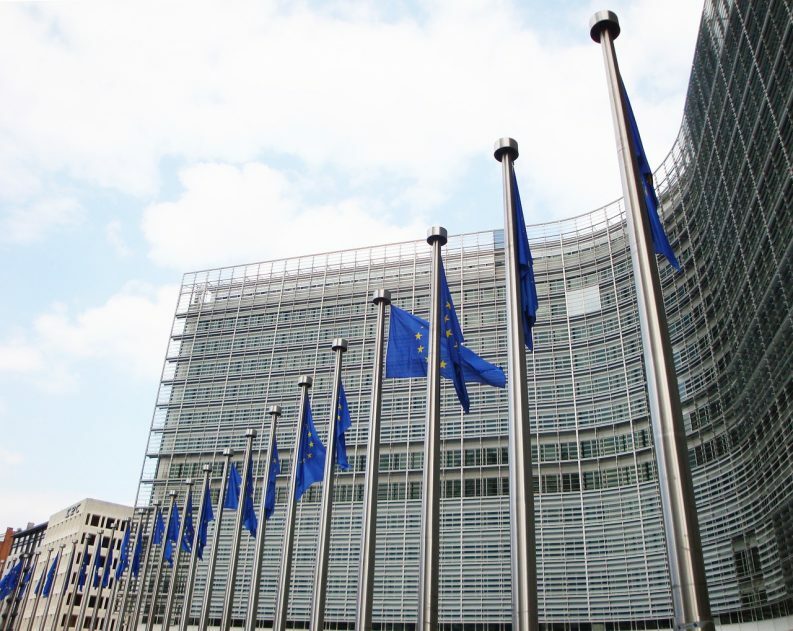 Wendel Trio, the director of the Climate Action Network (CAN) said that it was “encouraging” that many European ministers have expressed interest in increasing the target limits and called on the other EU nations to prepare for a radical policy shift. “ Others face a clear choice: either they support targets which are in line with the 1.5 degrees Paris Agreement goal, or they condemn us to truly devastating climate impact,” Mr Trio said. “It is now time for EU Governments to agree to massively increase emission cuts, at the pace and scale required by the new IPCC report,” he continued. He said that the EU needs to increase its 2030 greenhouse gas emissions target to 45 per cent “to be in line with the IPCC’s recommendations on 1.5°C pathways”.